The most important part when building a website of any company or organisation like school web or NGO web is when you decide which design are most suitable for your web site. 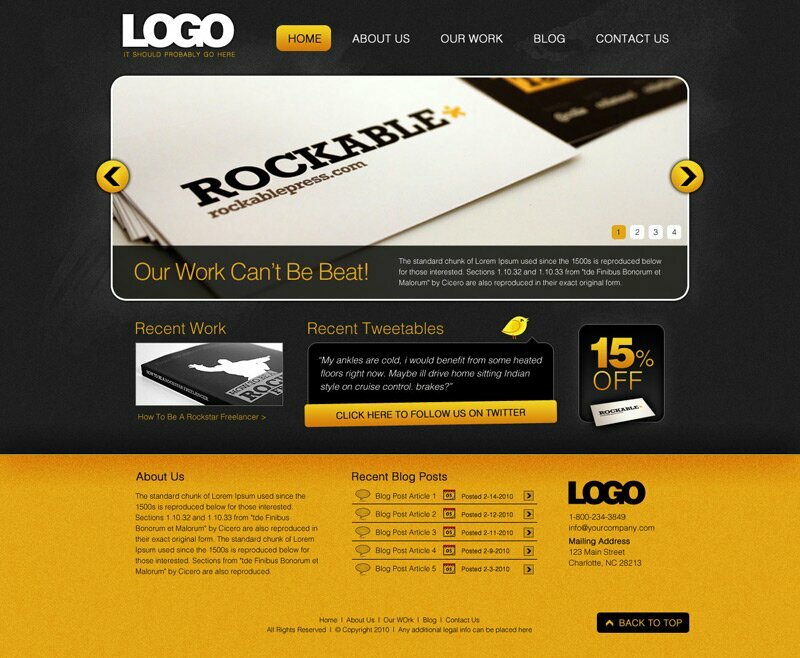 This web design ideas may give you a brighter picture of how your company website gonna look like. Match the colour of your web by selecting the colour chart below. Note: Easier way for you to describe how your web will look like is by giving us the web address of any web site that you like and we will follow the basic idea with extra manipulation on the colours and layout.